word â€“ and the meanings generated by such representations. What were the â€˜keyâ€™ stories and how were they chosen? What was dramatised? Who were the heroes? Which â€˜clashesâ€™ were highlighted and how? What sorts of stories did the notion of â€˜human interestâ€™ generate? Did politics take a backseat or was the topic highlighted repeatedly? 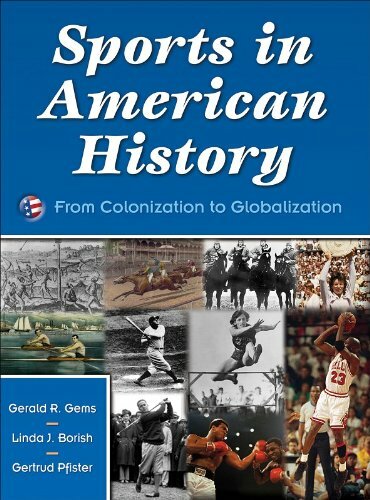 Thus, the focus was not on the success or failure of this event, but on the ways in which the Olympics Games, as international and historic events, are memorialised by observers. 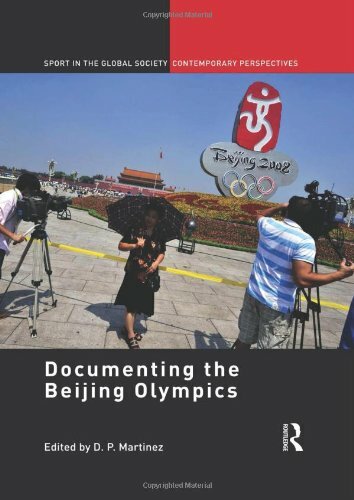 The key question that this book addresses is: How far would the Olympic coverage fall into the patterns of representation that have come to dominate Olympic reporting and what would China, as a discursive subject, bring to these patterns? 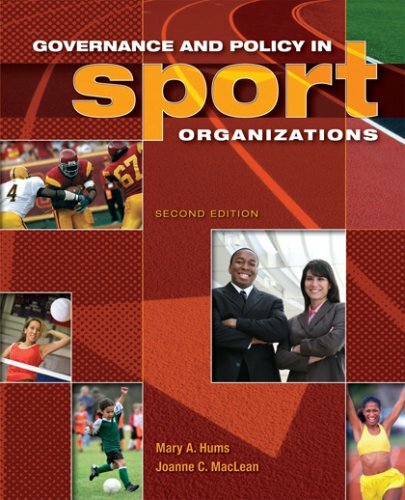 This book was previously published as a special issue of Sport in Society.